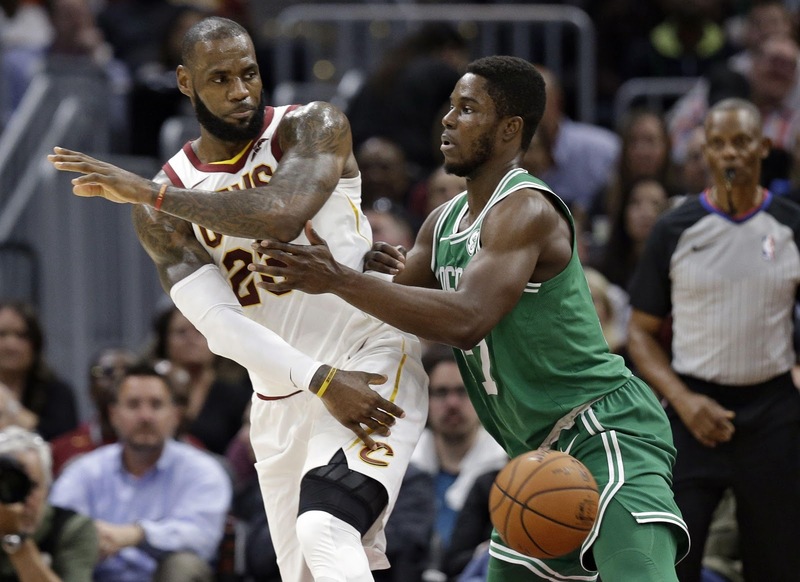 Boston Celtics rookie forward Semi Ojeleye may not get many minutes, but when Coach Brad Stevens calls his number, the rookie-that-isn't-built-like-a-rookie steps up. His task? Guard the other team's best player. Whether it be Lebron James, Giannis Antetokounmpo, or Kristaps Porzingis (just to name a few), Ojeleye AKA "The Terminator" stands his ground. Using a combination of his Herculean physique and graceful footwork, Semi more than holds his own. Today, we celebrate our second-round rookie. Thank you for giving it your all and for helping contribute to our league-best record. Thank you for personifying what it means to be a Celtic. And thank you for letting me call you "The Semi-Truck." Happy 23rd birthday, big man!